The link to view this page has expired. 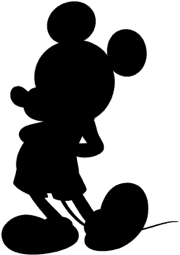 You must be signed in to view this content. 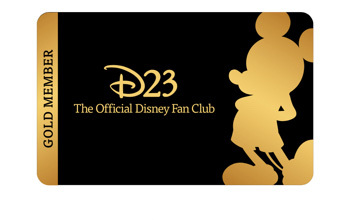 Sign in or join D23 for unlimited access to D23.com! 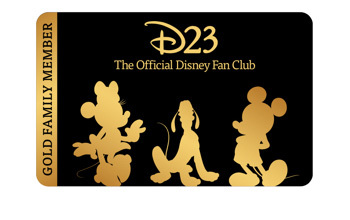 Way more than a fan club, D23 gives members more Disney in their daily lives including behind-the-scenes exclusives, access to VIP experiences and events, discounts on D23 Expo, special offers, and more! 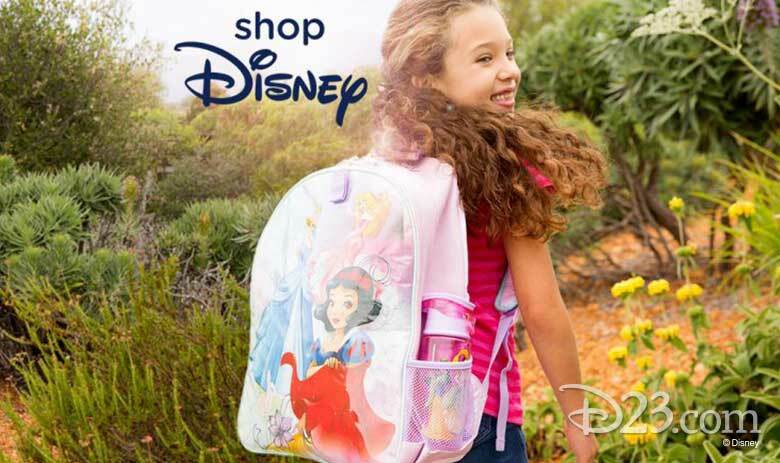 Your all-access pass to all things Disney! Benefits include D23's Annual Member Gift, our quarterly publication, access to exclusive D23 events across the country for you and a guest, discounts & offers, and more. Ohana means family, and family means nobody gets left behind. With a Gold Family Membership, enjoy all the benefits of a Gold Membership and you can also bring up to three guests to D23 Member events. Let the whole family enjoy the magic! 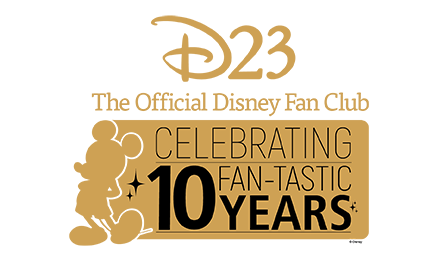 Enjoy amazing Gold Member perks including savings on merchandise, dining, attractions, accommodations, and more. 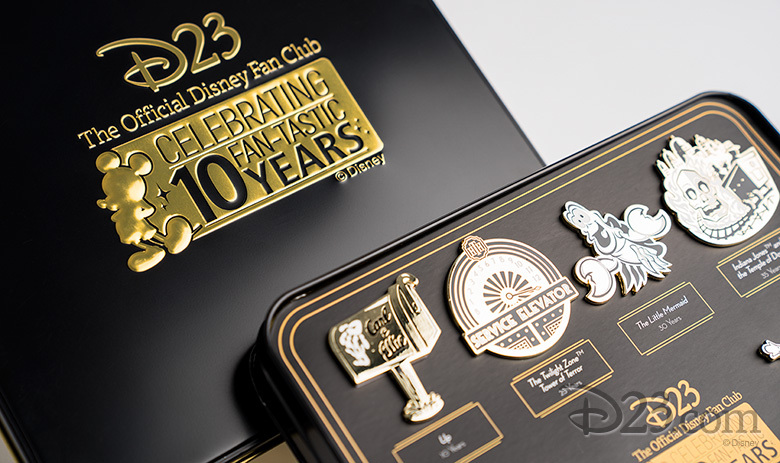 Celebrate D23’s 10th anniversary and 10 of 2019’s momentous Disney anniversaries with a collection of beautifully designed pins, presented in an exclusive D23 embossed tin. Get access to spectacular events around the country such as exclusive Studio tours, VIP events, and unique one-of-a-kind member-only opportunities. Get access to behind-the- scenes videos, articles, news, and more on the fan-dedicated website and through our weekly FanFare e-newsletter. You'll be the first to know about special promotions, discounts, exclusive merchandise, and more. Already a member? 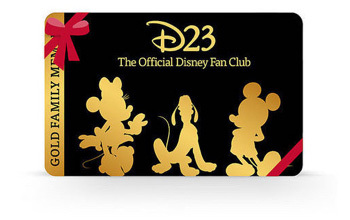 Give the Gift of D23. 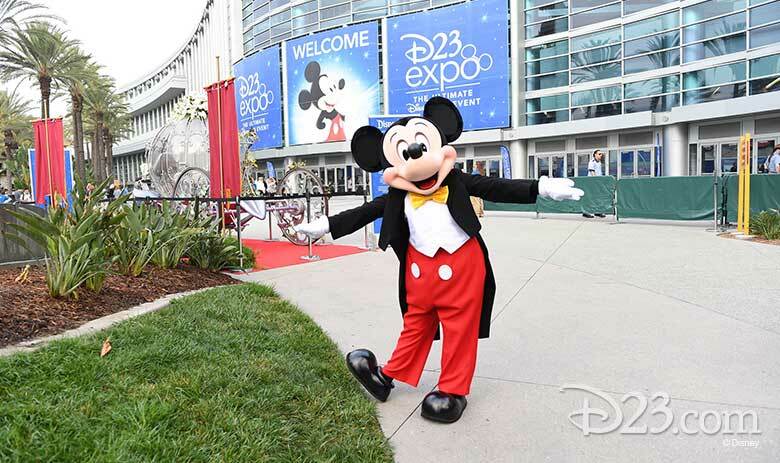 *D23 Gold Family Members can save up to $120 off the price of admission to D23 Expo 2019, based on the purchase of four three-day tickets at the D23 Gold Family Member rate. Must be a D23 Gold Family Member to qualify. This offer may not be used in conjunction with any other promotional codes or offers. 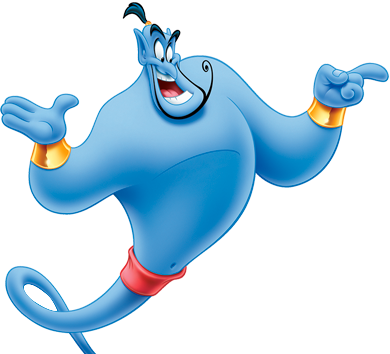 The D23 Gold and Gold Family recurring 1-Year Plans will automatically renew every year until cancelled. 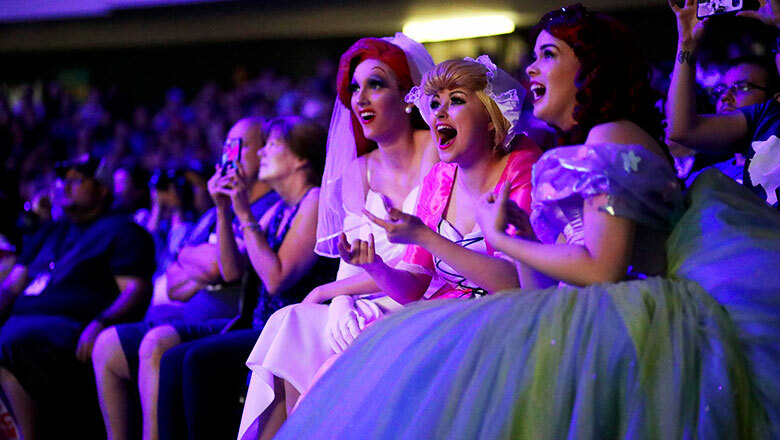 Plus, stay connected to D23 every day at D23.com, featuring exclusive member-only Disney news, feature stories, event info, merchandise and more. 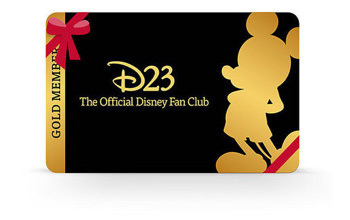 D23 Memberships are non-refundable and non-transferable.